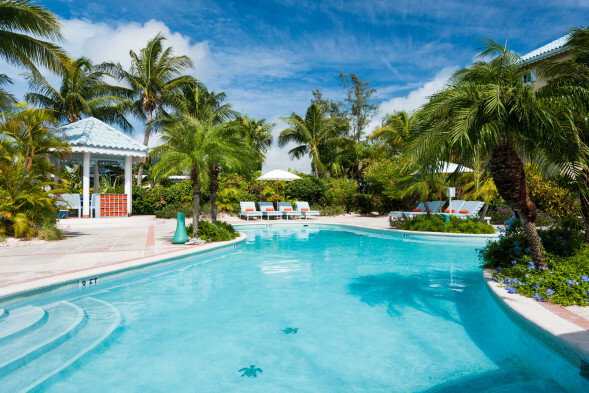 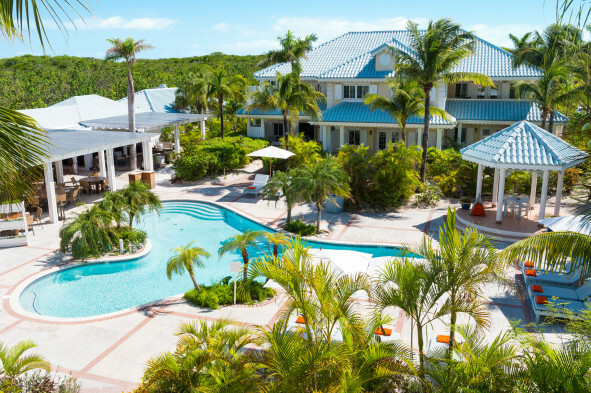 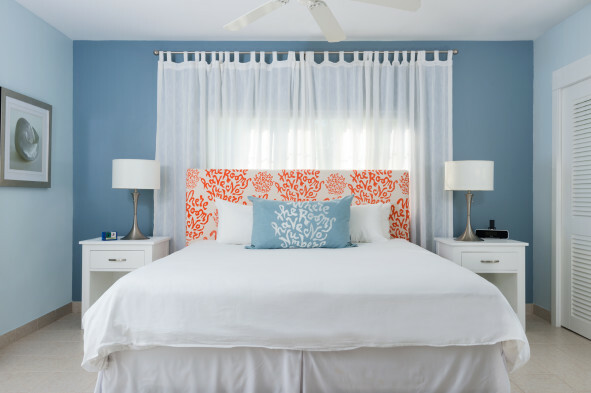 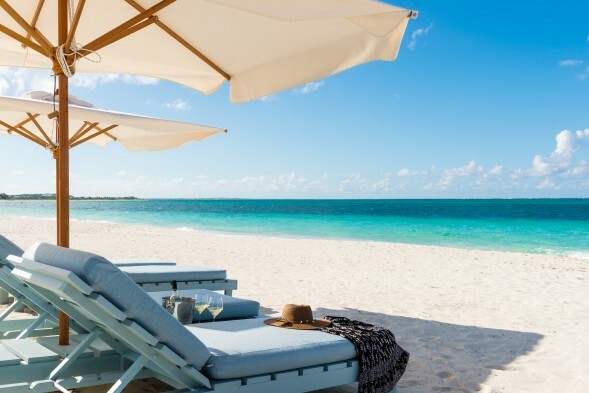 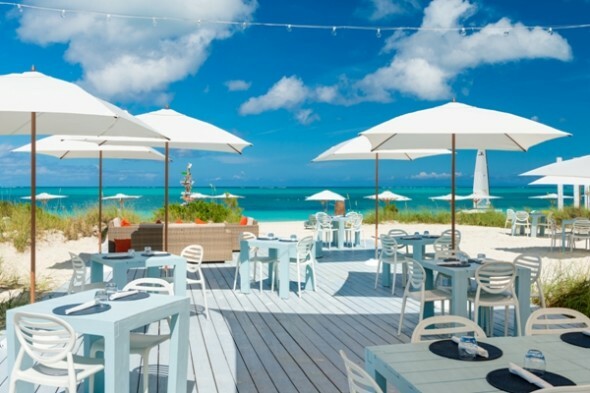 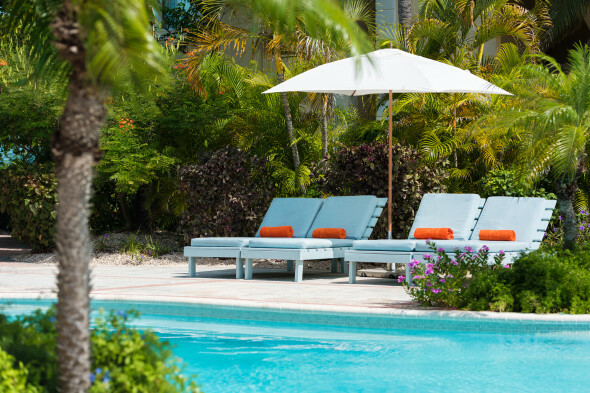 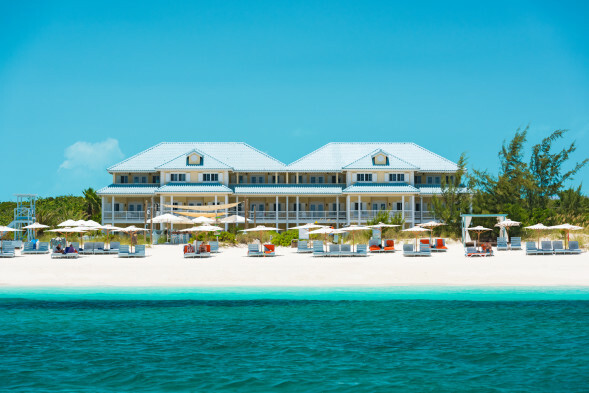 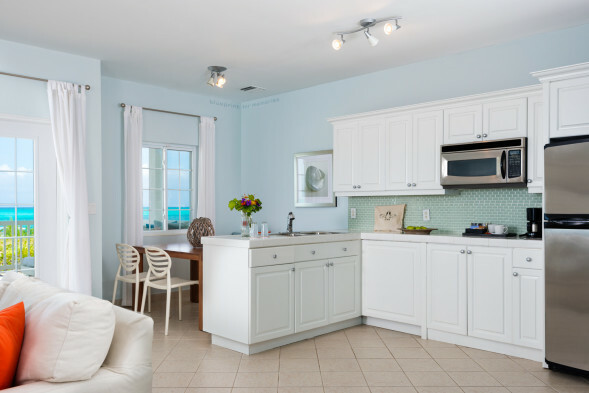 Beach House is one of the first authentically boutique Turks and Caicos resorts on Grace Bay. 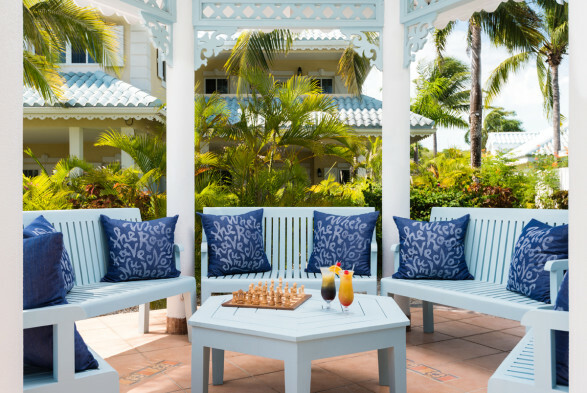 The luxuriantly playful 21-suite abode overlooks the azure waters of one of the world’s most beautiful destinations – Grace Bay Beach. 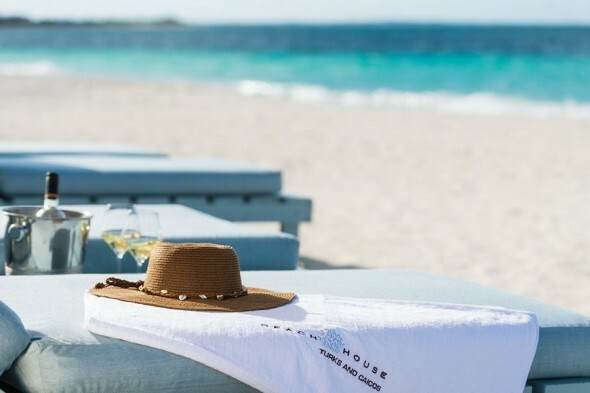 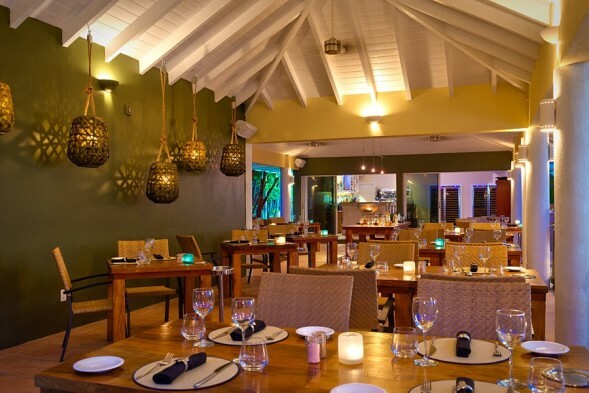 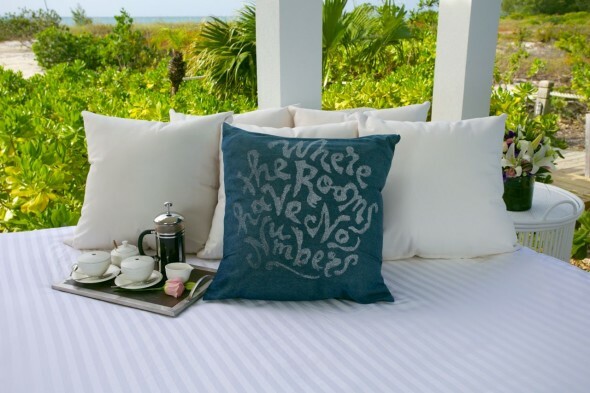 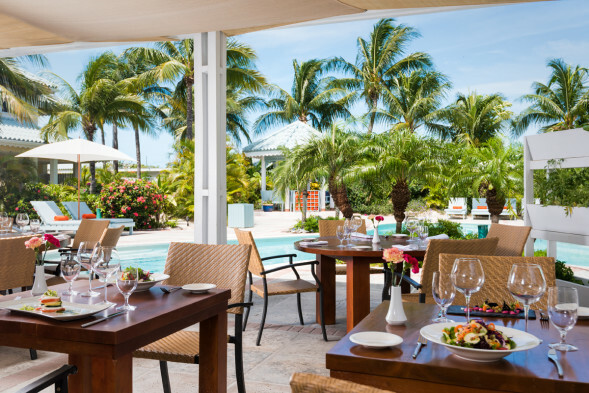 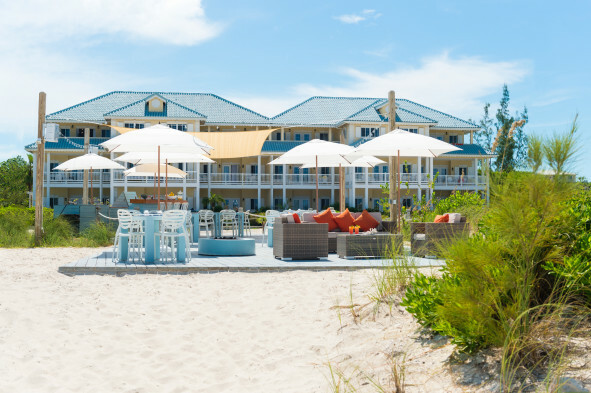 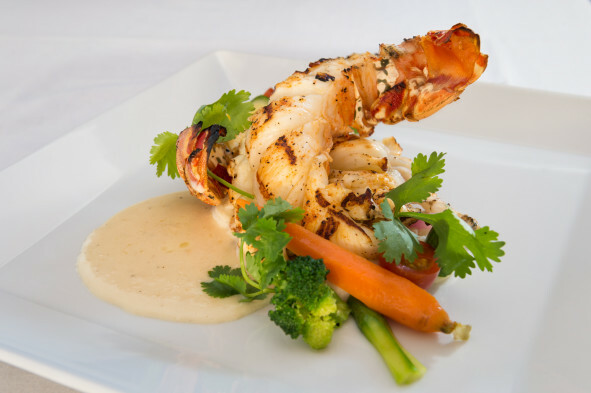 From suites with names instead of numbers, to gourmet picnics on Grace Bay beach, Beach House is all about breeziness going well beyond the weather and into your soul. 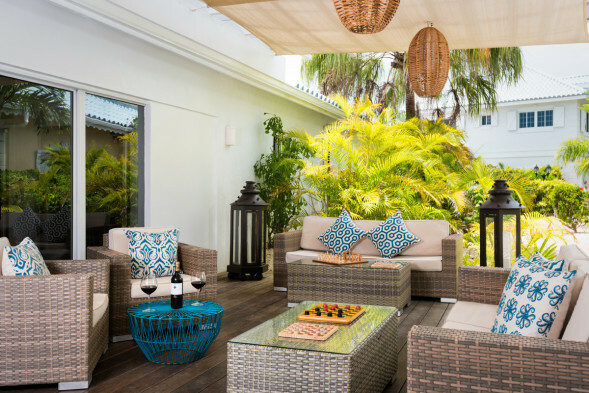 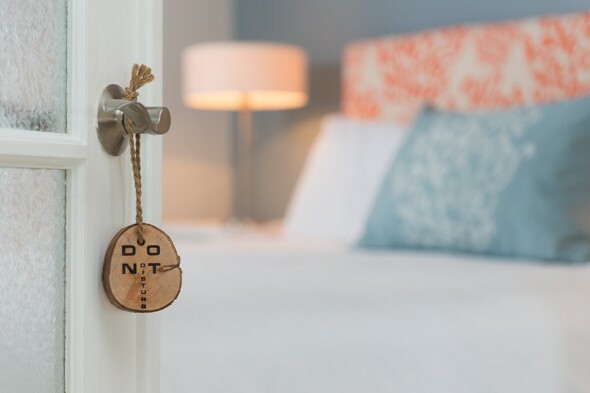 One and two bedroom suites feature spacious floor plans, dreamy daybeds on private terraces or balconies, kitchenettes and free Wi-Fi. 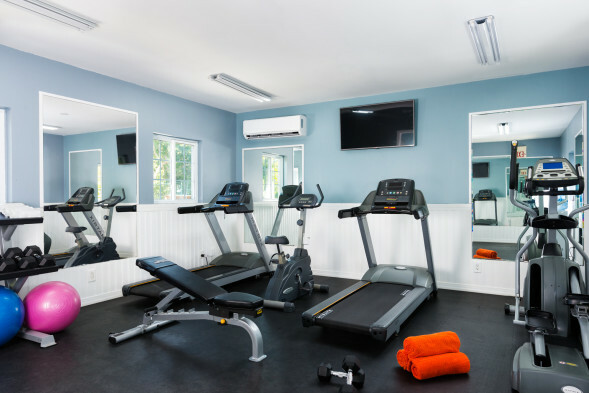 Resort amenities include a swimming pool, gym, Elevate Day Spa and Kitchen 218. 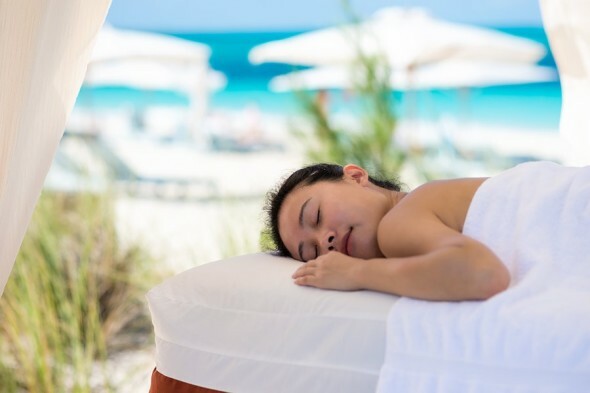 One of the most popular amenities at this resort are the pampering pods assigned to each suite on the beach. 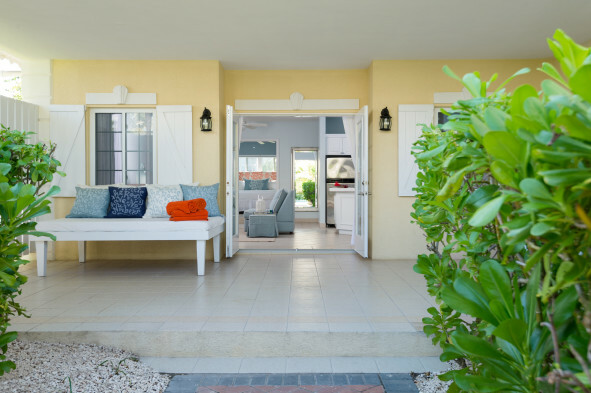 Guests can also use free non motorized water sports equipment, enjoy a massage on the beach and simply indulge in the warm hospitality and personal services that comes with a stay at this delightful boutique resort.